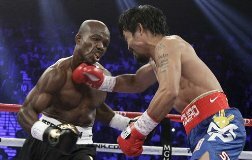 The World Boxing Organization will review Timothy Bradley’s shock split-decision victory over Manny Pacquiao, which sparked outrage among observers who thought the Filipino fight king won the bout. 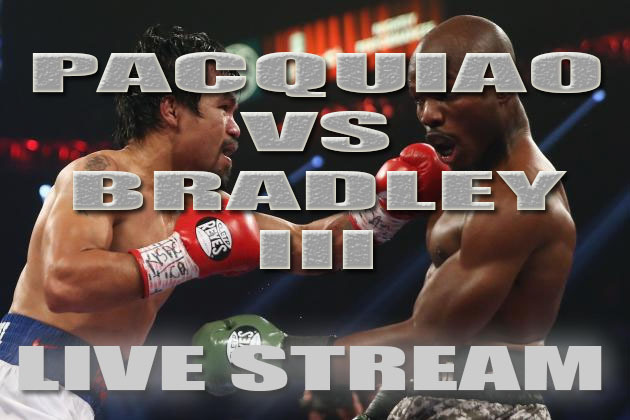 Bradley, who improved to 29-0 with the victory, seized Pacquaio’s WBO welterweight world title. But WBO president Francisco “Paco” Valcarcel said in a statement that the body’s championship committee would review the fight “to take measures in accordance with the rules of procedure”. Valcarcel said the committee will meet soon and evaluate video of the fight with the help of five “recognized international judges”. 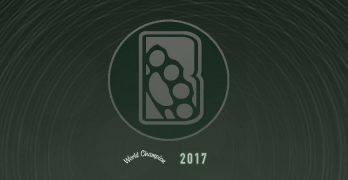 Based on “what emerges” the committee will make a recommendation to the WBO. “I want to clarify that in no way this says that we are doubting the capacity of these judges, which we consider as honest and competent judges,” Valcarcel said. Saturday’s bout in Las Vegas saw judge Jerry Roth give Pacquiao the fight 115-113, but C.J. Ross and Duane Ford both had Bradley winning by the same score, despite Pacquiao appearing to land the more damaging blows throughout the contest. The fight’s promoter, Bob Arum, questioned the competence of the judges, the selection process the Nevada State Athletic Commission used to choose them, and the fact that all came from Nevada. On Tuesday, US Senate Majority Leader Harry Reid backed a probe into the decision. “If an investigation makes everyone feel better, do the investigation,” said Reid, who represents Nevada.